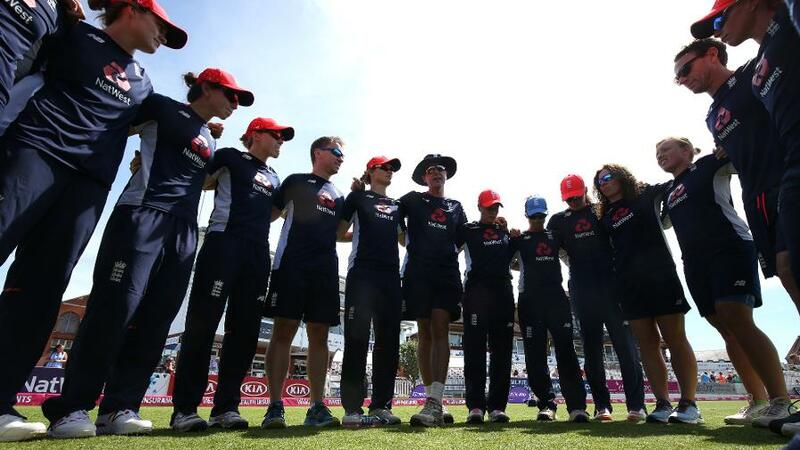 England Women have arrived in the Caribbean and are preparing for the ICC Women’s World T20. England Women arrived in Antigua last week as they begin their preparations for the ICC Women’s World T20. But what lies in wait and what remains to be decided as they attempt to become double world champions? Attempts at securing a series before the tournament were unsuccessful but coach Mark Robinson won’t be too dissatisfied with his side’s build-up ahead of their first game, against Sri Lanka on Saturday November 10. Two unofficial warm-up fixtures – against South Africa and West Indies – precede two official warm-up games, against rivals Australia and India. Those four warm-up games will provide some clues as to the make-up of the final XI, which is slightly up in the air. 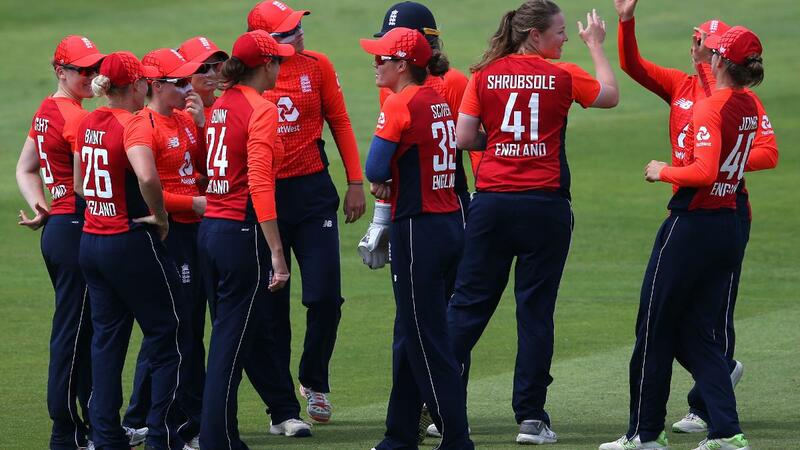 England’s last XI for an IT20 featured both Sarah Taylor and Katie George, neither of whom are part of this squad, while Katherine Brunt may have to wait slightly longer for her return. Robinson has a few decisions to make regarding his team. While a few places are nailed down, others are up for grabs. Might we learn about the direction he’s heading in over the next four games? 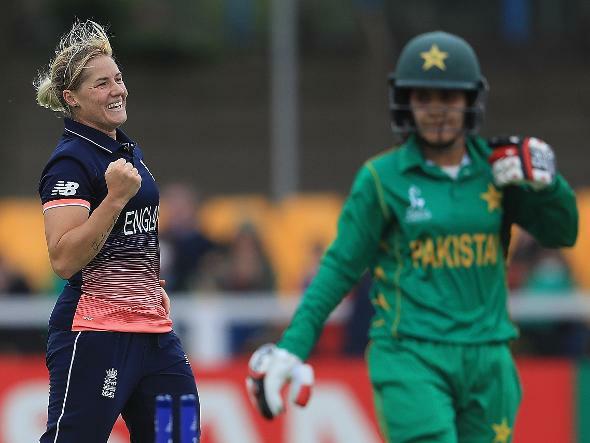 Allrounder Katherine Brunt has travelled with the team, despite fears that a back injury may rule her out, and while Robinson is unsurprisingly delighted to have her back around the group he’s keen to stress that he doesn’t want to put her under any pressure. “It’s great news that Katherine is out here and I’m so happy for her but there’s a long way to go and we don’t want her to feel any additional pressure"
“It’s great news that Katherine is out here and I’m so happy for her but there’s a long way to go and we don’t want her to feel any additional pressure. 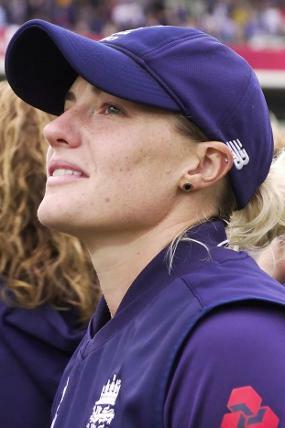 “We’ve got four warm-up games, two official and two before that, and it might be that she’s not ready to be back out on the park until the tournament starts proper. “Those early tournament games may become her warm-up, as such, with the hope that she can continue that progress and grow in the tournament should we progress. England might award as many as three new caps across this tournament, something they’ve never before done in a World T20. Middle-order bat Sophia Dunkley and left-arm spinners Kirstie Gordon and Linsey Smith are all eagerly attempting to prove their worth and fight their way into the side. Both Gordon and Smith offer something different, but also face competition from Dani Hazell and Sophie Ecclestone, while Dunkley will be seeking to secure a spot in the top six. Tammy Beaumont introduces Sophia Dunkley, Linsey Smith and Kirstie Gordon. England's Tammy Beaumont introduces a trio of new players: Sophia Dunkley, Linsey Smith and Kirstie Gordon.